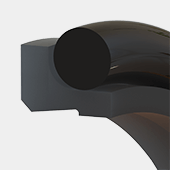 Scraper Seals - Eclipse Engineering, Inc.
Eclipse excluders employ a double contact design. On the outboard side, a distributed contact patch ensures that a positive prevention of contamination occurs. On the inboard side, a high contact load acts as a redundant seal for the media. 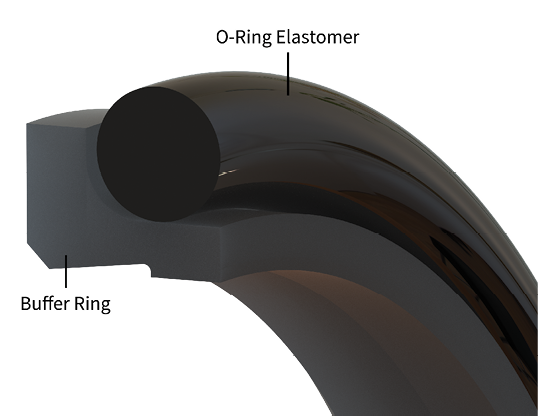 Energized with an O-Ring, Eclipse excluders effectively separate the working fluid from external contamination.